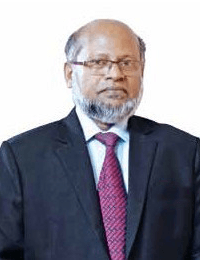 Institute of Chartered Secretaries of Bangladesh. It offers professional degree of Chartered Secretaries. It is a statutory body under Ministry of Commerce, Govt. of Bangladesh. Is it like ICAB and ICMAB? Not exactly same. ICAB is for Chartered Accountants, ICMAB is for Cost & Management Accountants, while ICSB provides degree in Chartered Secretaryship. 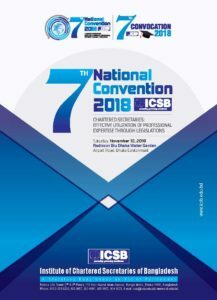 ICSB regulates and develop the profession of Chartered Secretaries in order to promote and establish statutory disciplines and conduct the Company matter and management effectively in line with corporate governance and code of conduct. 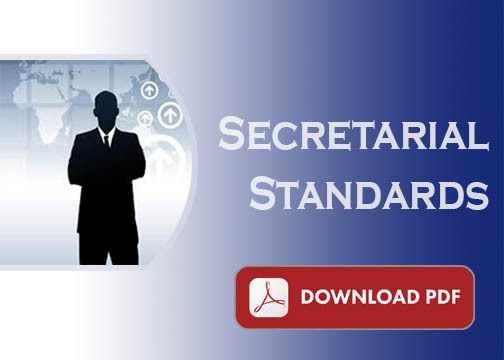 It regularly arranges Continuing Development Program (CPD) to enhance the efficiency of the secretarial profession. Chartered Secretarial Course is of international standard based on UK, and Indian Syllabus. 18 papers of 100 marks each are taught during the course period of 2.5 year in 5 semesters. What is the Admission Time? Twice in a year, for January-June session in December and for July-December session in June. Total 5 (Five) Semesters (six months) for each Semester. Total 2 and Half years. How much does it cost for one semester? TK. 13,600 only. There is possibility of enhancing the fee up to 30% from next semester. Semester wise, by bank deposit. How many Subjects are there? Twice in a year, in January & July. At a time (Semester wise). What is the passing marks? Individual 40% & average 50%, when both is matched. Evening shift from 6.30pm-9.30pm (any 4 days in a week), day shift: Friday & Saturday from 8.00am-5.00pm. What are the Faculty Members? Experienced persons who are directly involved in Company Secretarial matter and University teachers, Lawyers, and expert professional etc. What are the rules for Admission? Business Graduate with 6 (six) points. Also non-Business graduates are admitted to the Foundation Course. They appear in Admission test and qualified candidates are enrolled. What are the prospects for this exam? Prospect is very bright. A modern corporate enterprise/ limited company needs the services of qualified Chartered Secretaries with multidisciplinary background in Law, Management and Accounting, backed by skilled training and continuing professional development education to ensure that all legal compliances are promptly and efficiently met. 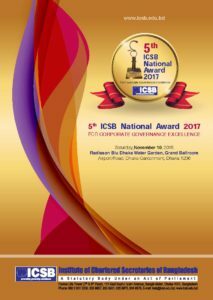 Does ICSB offer any placement help? The Institute tries to provide required help in getting placement in job to all his/her qualified students, but it is not obligatory. Generally all the qualified secretaries are employed in various organizations in good position, because of this Professional Degree. The Office Closing Notice on occasion of Shob-E-Barat at ICSB.